Barbara Rogers via a screenshot of WNEP video footage. In this case, however, Barbara Rogers, the Pennyslvania woman who was found guilty of murdering her boyfriend, Steven Mineo, 32, did not heed history’s repeated warnings. She, along with Mineo, joined an online alien cult called Sherry Shriner. The cult, Rogers claims, is what lead to untimely death of Mineo, according to WNEP. At the end of March, Rogers, 42, was found guilty of third-degree murder via jury. According to investigators, in July 2017, Rogers shot Mineo in the head at their home near Tobyhanna, Pennsylvania after a night of drinking. Rogers claims that after the two had a few drinks, they went back to their home where Mineo put the gun to his head, placed her hands on the gun, and told her to shoot him. Rogers said she didn’t know the weapon was loaded. And where does an alien cult allegedly fit into all this, you ask? Well, as previously stated, Rogers and Mineo were part of Sherry Shriner, named for the leader of the group, Sherry Shriner. The crew believes in the impending doom of a Revelations-style end of days as well as extraterrestrials. While neither of those beliefs are inherently bad or even uncommon, things get a little intense when you find out the group theorized “that a group of alien reptiles is subverting the human race through mind control,” according to the Associated Press. In a counterpoint, Rogers claims that the cult’s efforts to turn Mineo against her was getting to him, leading him to ask her to kill him. 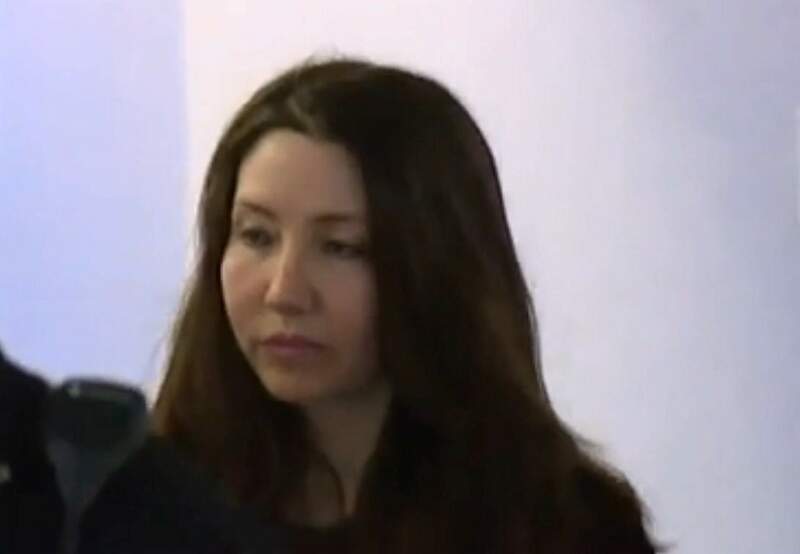 Whether Mineo’s death was the result of a cold-blooded murder or the manipulative pressures of an online cult, Rogers could face a sentence of 10-15 for the death of her late boyfriend.